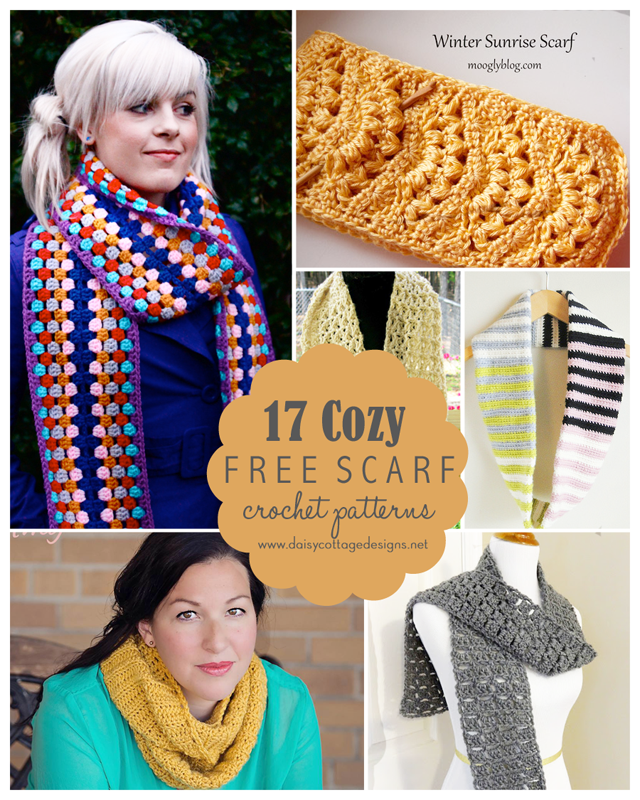 If this collection of 17 free crochet scarf patterns doesn’t get you in the mood to pick up a set of hooks, I don’t know what will. 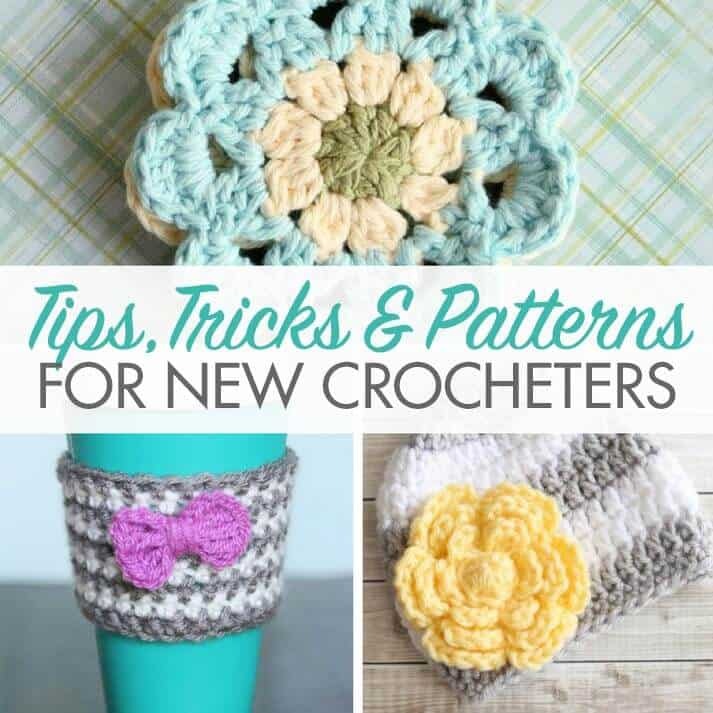 These free crochet patterns are beautiful and fun, and there’s something for everyone. 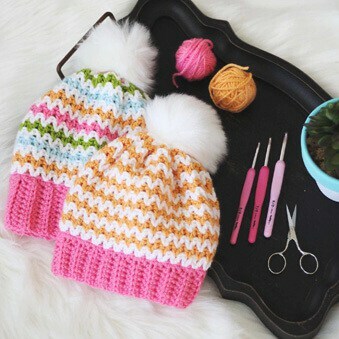 Whether you want to crochet something for yourself, your husband, or your sister, there’s something for you. If you’d like to make a set, you might want to consider throwing in a set of crocheted boot cuffs. There are some beautiful options here. Arctic Scarf by Sarah London. I think this scarf is the cutest thing I’ve ever seen (yes, exaggeration, but you get what I mean). I love the colors Sarah has used, but I know the possibilities are endless. Winter Sunrise Scarf by Moogly. I love this fun twist on a classic scarf. 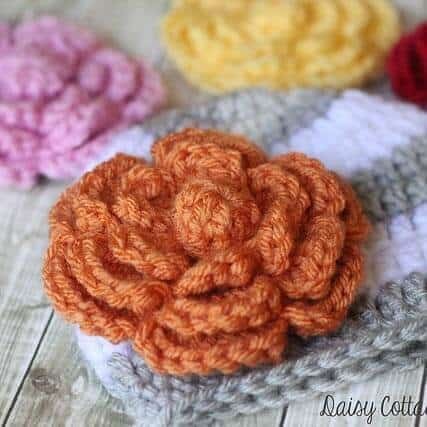 Using a cluster stitch really dresses up this timeless classic. Free Lacy Scarf Pattern from Elk Studio. This scarf is perfect for my neck of the woods. I might actually be able to wear this more than once per winter. Striped Cowl Pattern from Plus 3 Crochet. This is such an easy scarf pattern, but it’s high impact. If you’re looking to try your hand at a scarf for the first time, this might be just the thing for you! 2 in 1 Scarf/Cowl Pattern from Frayed Knot. 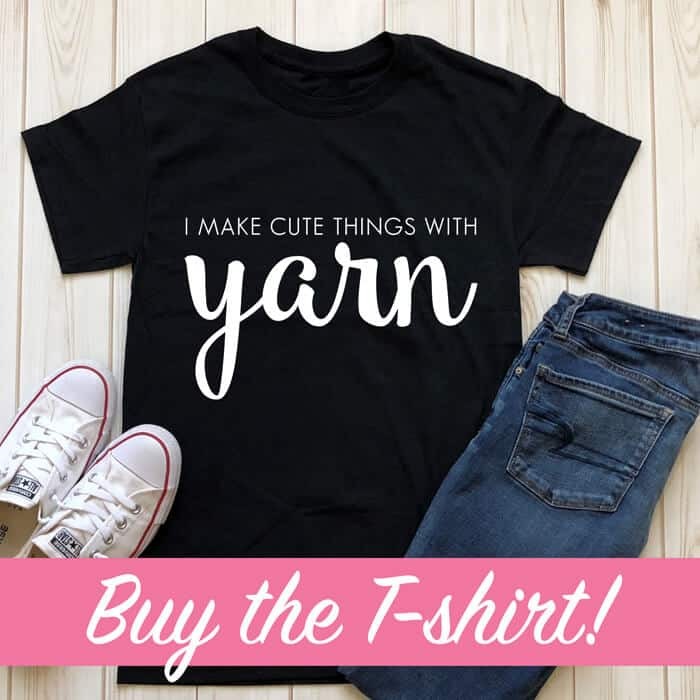 You’ll love the versatility of this pattern! It’s easy to take this from a regular scarf to the oh-so-popular cowl. Everybody Scarf from Fiber Flux. 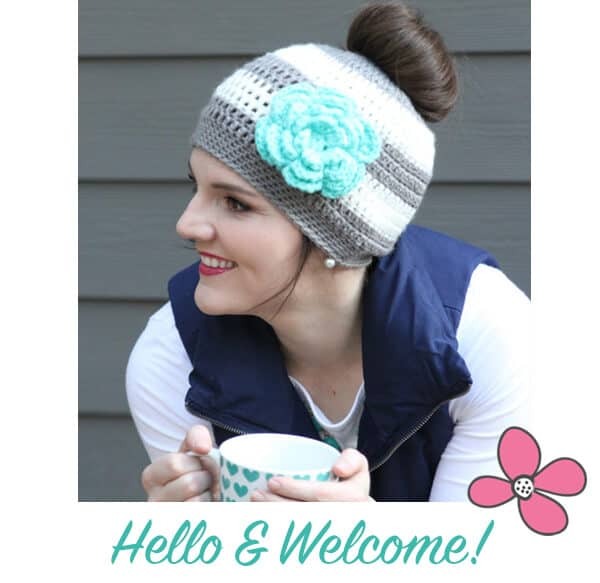 This scarf is perfect for everyone on your list! Whether you need something for your husband, your sister, or your daughter’s boyfriend, this scarf is just the thing. 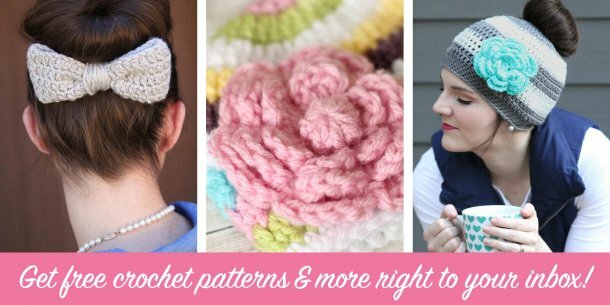 If these free crochetpatterns didn’t suit your fancy, there are plenty more great ones out there! Check out these fun finds. Do you have another favorite scarf pattern? Have you written one of your own? 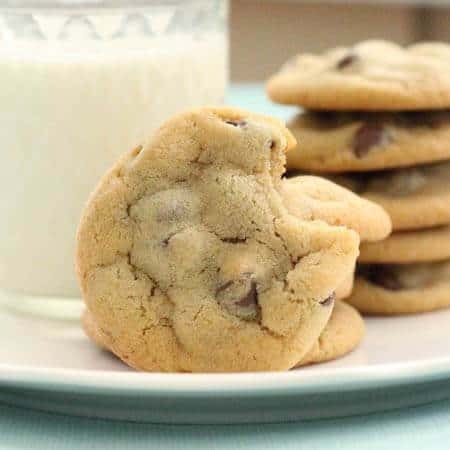 I’d love to have you share it in the comments!